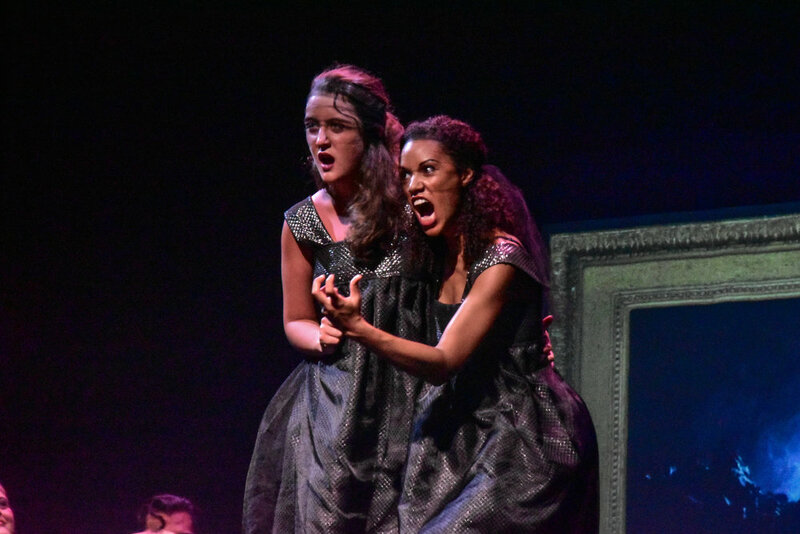 The Brooklyn Music School’s Summer Vocal Arts Program (SVA) provides a selective five-week intensive exposure to high level vocal arts preparation and performance. Designed to accommodate both highly promising student performers and accomplished adults, the SVA culminates in three fully produced and staged shows: an opera, a cabaret and a children’s production, which are presented to the Brooklyn community as a showcase for BMS talent. Each week of this accelerated course includes approximately twelve hours of classes in singing, performance, acting, dancing and yoga for singers integrated with rehearsal and masterclasses from renowned industry professionals. Singers have the opportunity to improve their vocal technique, diction, acting, movement and stage presence while learning material from a range of musical traditions. Past summers have included performances of the opera Hansel and Gretel by Engelbert Humperdinck, the first annual A Brooklyn Cabaret and selected scenes from Mozart’s The Marriage of Figaro. This season includes the second annual A Brooklyn Cabaret, SVA Juniors’ Love In Any Language, and Henry Purcell’s Dido and Aeneas.